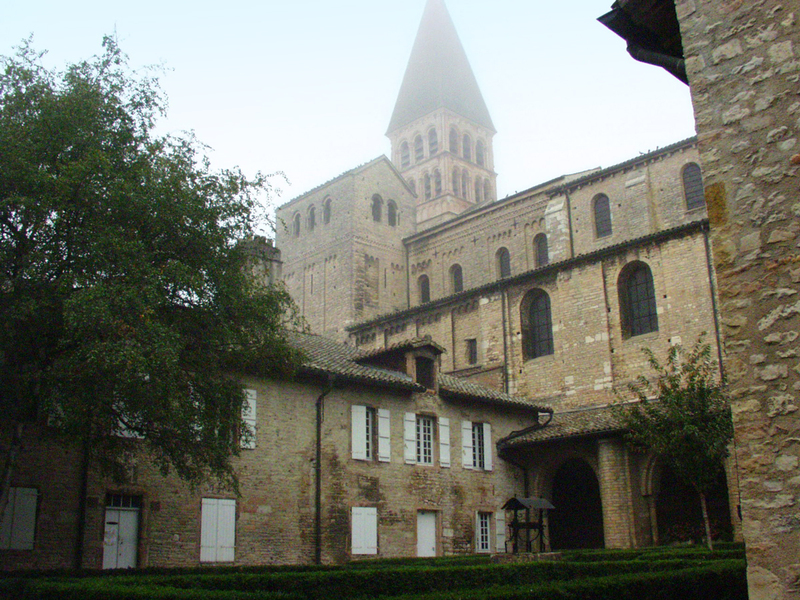 The medieval city of Cluny attracts many visitors. The visit of the Abbey (remains of the great monastic order of the Middle Ages) is an illuminating experience. 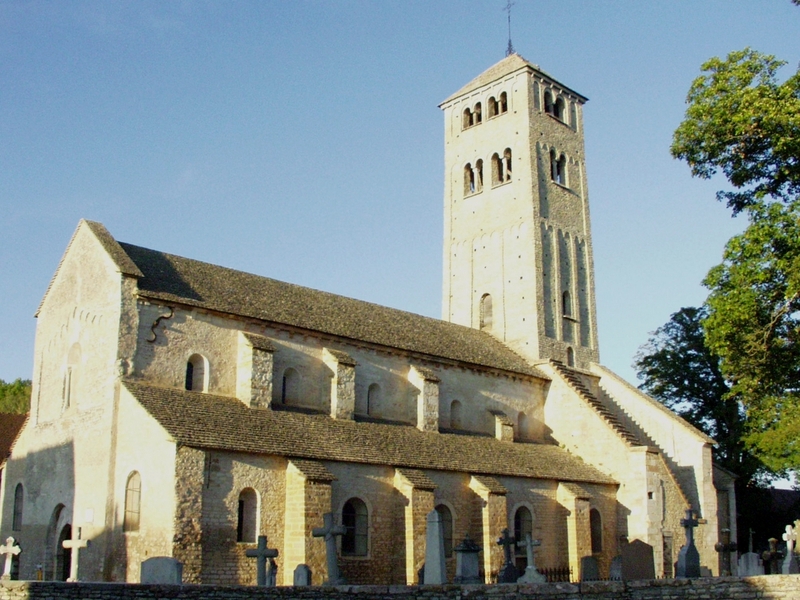 A visit to the abbey of Saint-Philibert, with its cloister, chapter house, refectory and cellar is essential. 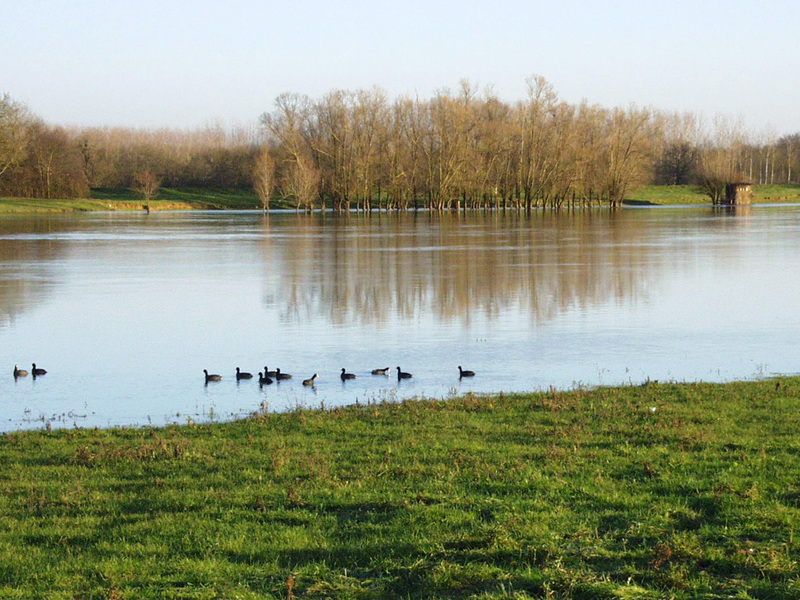 Less than 5 minutes from our bed and breakfast, the towpath is following the Saône river. This route is an ideal setting for walking and cycling (mountain bikes or city bikes). 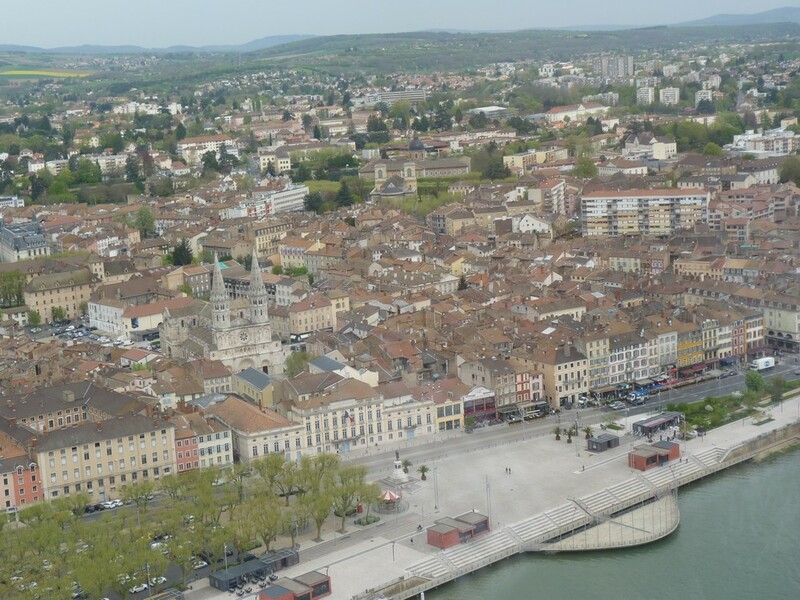 From our house, along the Saône river, the blue road leads towards the cities of Macon in the south and Tournus in the north. Solutré Pouilly Vergisson has been awarded “Grand Site de France” in 2013. 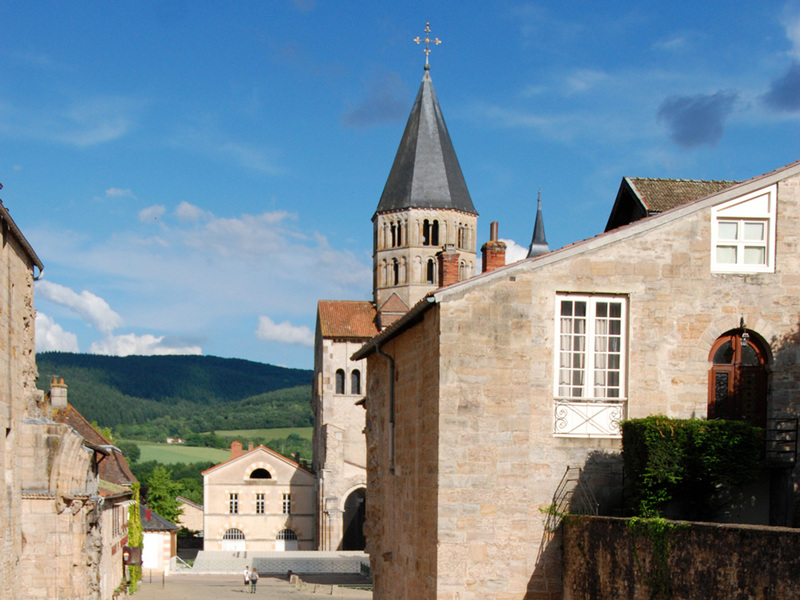 This iconic site of Burgundy is easily accessible from the city of Mâcon, and is remarkable as much for its landscapes as for its history. 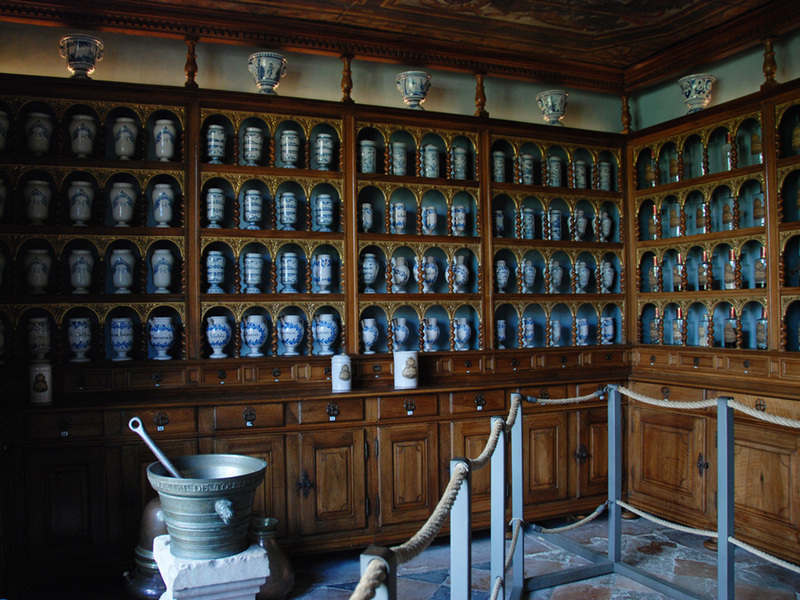 The Hotel-Dieu of Tournus is a former hospital, built in the seventeenth century, where you can see one of the oldest apothecary remaining in France. 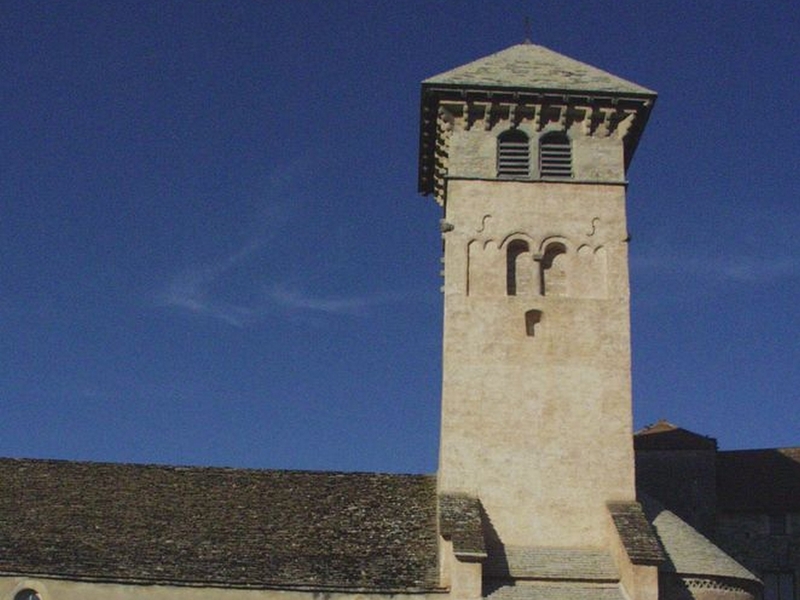 The church of Saint-Pierre located in Brancion, built in the twelfth century, contains beautiful mural paintings. 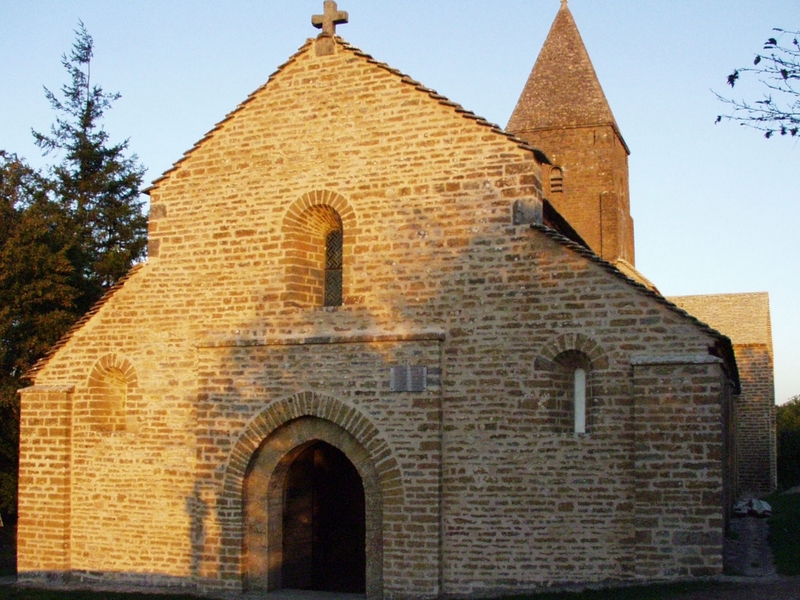 The beautiful Church of St. Martin of Chapaize dates from the first romanesque age (eleventh century). 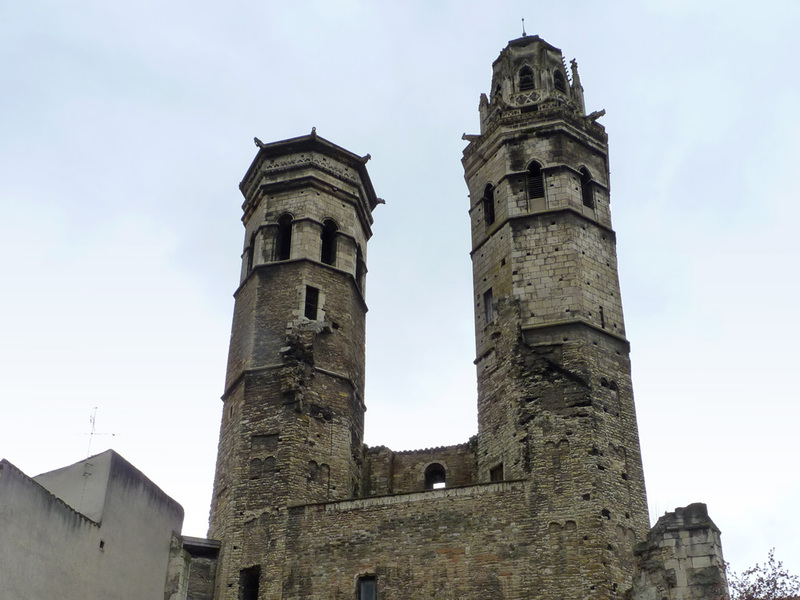 Located between the cities of Cluny and Tournus, its visit can be done on a circuit joining the cities of Macon and Tournus via Cluny. 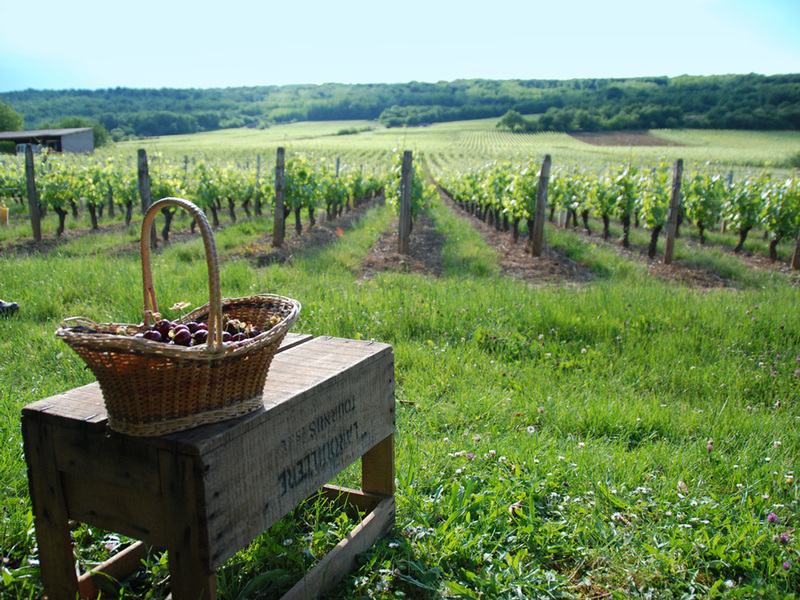 Our village is near vineyards designations (AOC, for “appellation d’origine contrôlée”, meaning “controlled designation of origin”) Viré–Clésse, Macon Lugny and Mâcon Villages. 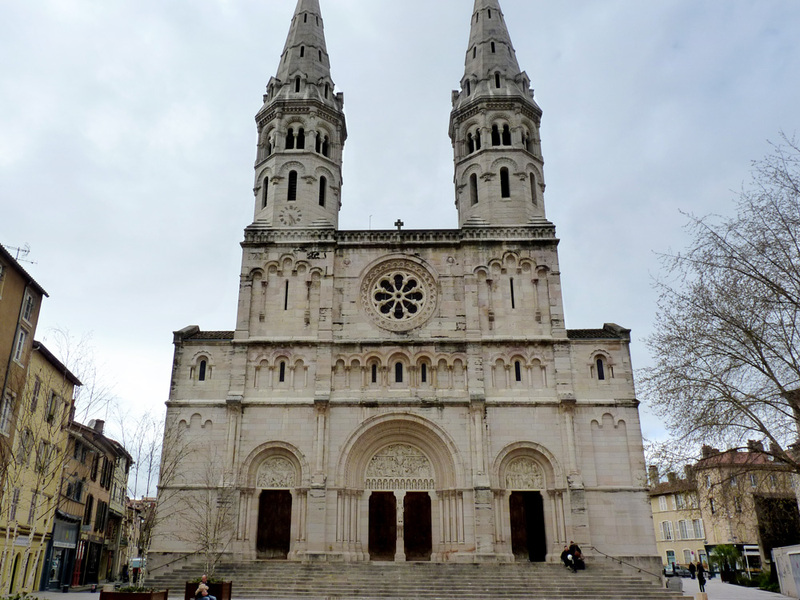 The Romanesque Church of St. Martin dates from the end of the eleventh century. The Golf Macon–La Salle located less than 5 minutes from our bed and breakfast has an 18-hole and 9-hole course. 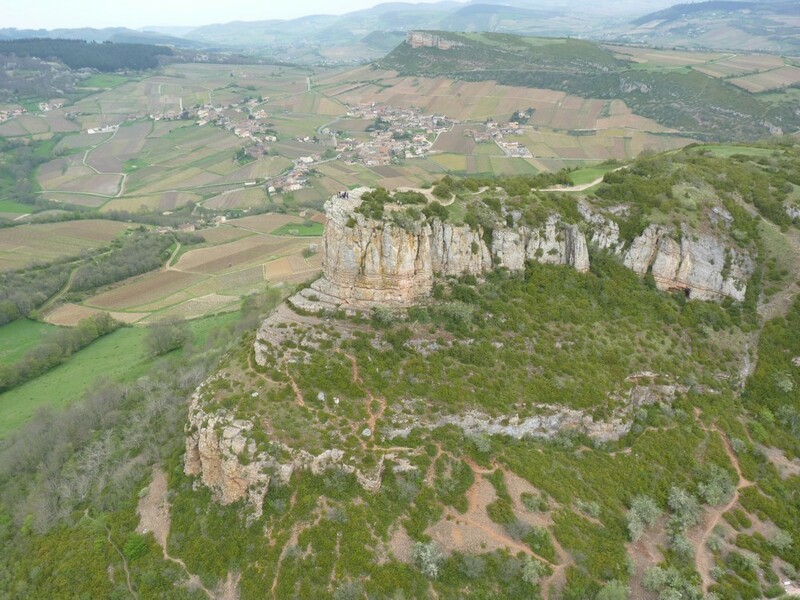 In La Salle as in the surrounding villages hiking tours are arranged. One can discover a variety of landscapes: vineyards, forests… From Mâconnais Hills, by clear weather, one can distinguish the Mont–Blanc on the horizon. The regional museum of Bresse moved to Saint-Cyr-sur-Menthon in the heart of the Bresse grove. Several fine restaurants are less than 10 minutes from our bed and breakfast. The closest is located in the village of La Salle. Others are in the neighboring villages: Fleurville, Montbellet, Clessé.